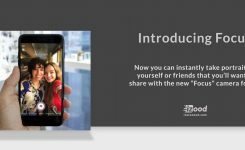 Instagram always finds the best way to get you in touch with your follower; interactions play the biggest role in the Instagram algorithm. That’s why it has so many features to keep more in contact with others. 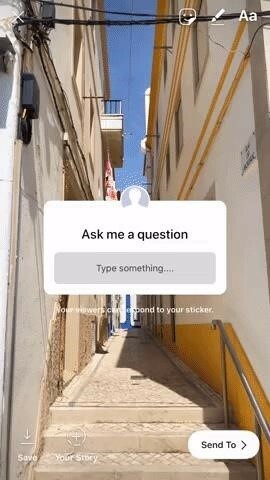 Instagram has released a new feature on the story stickers that lets you ask a question from all of your followers a great Q&A (question and answer) sticker. You can ask your followers for questions and then share them selectively and reply to them on another story. The benefits of this new feature? 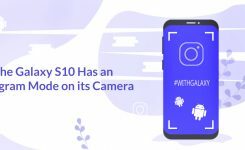 This could be very useful for the influencers on Instagram who have a lot of curious fans. They would love to find out more about their role model. It is more appropriate than sending a DM. You can see all the responses while others cannot so this is more unique than the usual commenting situation on a post and there is a lot less potential for the thing to go wrong. Your followers can answer a question as many times as they like. If you are running a business account, you can use it to ask for feedback. 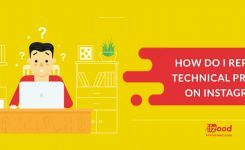 You can ask them to ask you a question, and then you can respond to the question by sharing their responses to your next story and replying to the question there. It will bring you a serious engagement rate. 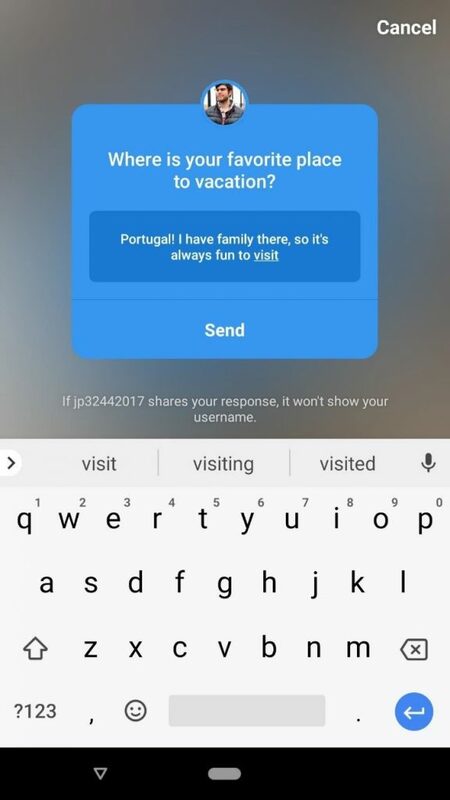 You can share the responses with your followers, and the name of the user would not appear. 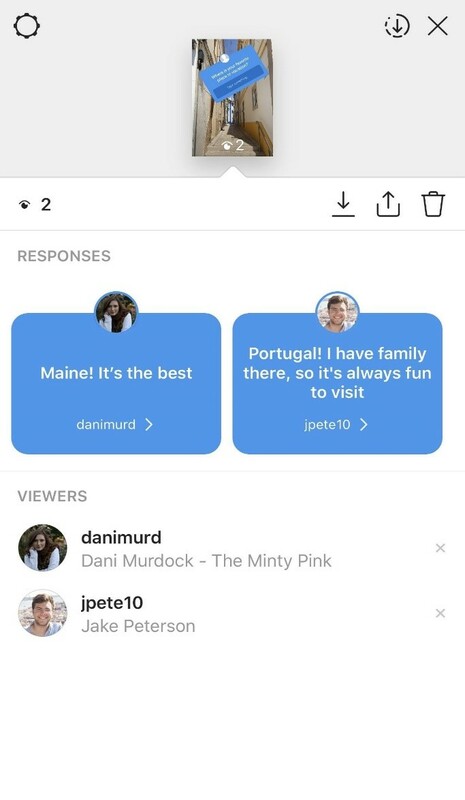 Although this feature is not anonymous ( if you reply the question the original poster will know it’s from you ) but still, it can be a good tool for anyone who is trying to get more attention from their followers. It’s a good way to interact directly with fans, or host AMA (ask me anything) sessions, that currently is happening by live stories. What is the difference between Question sticker and the poll stickers? 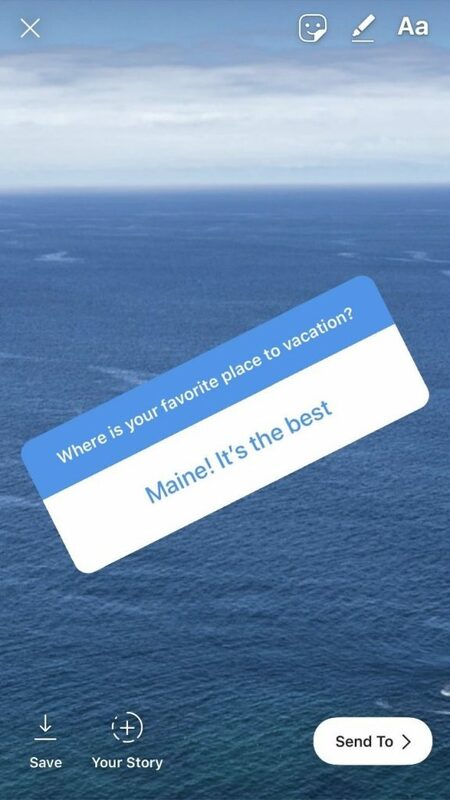 With the poll sticker your followers can only choose their answer between two default answers that you write, but with the Q&A sticker, they can write whatever they want to answer your question. 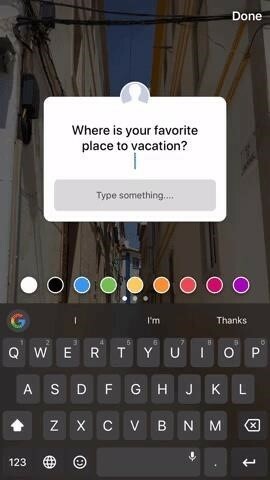 How to use the question sticker on our story? 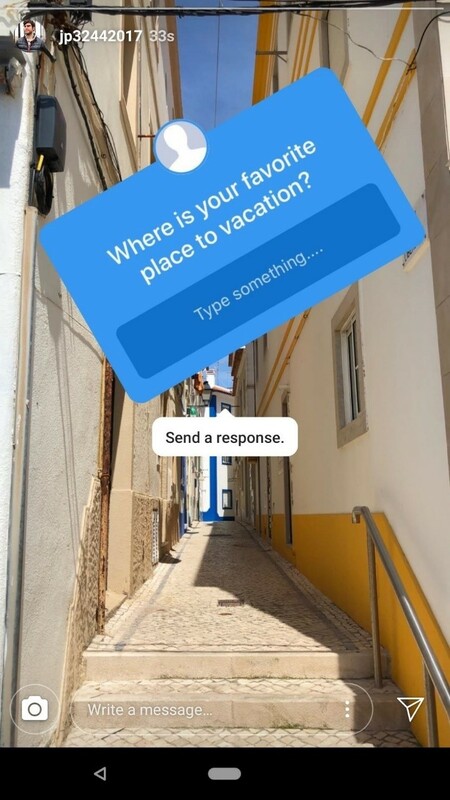 Tap the sticker button, tap the questions sticker and locate them wherever you want. 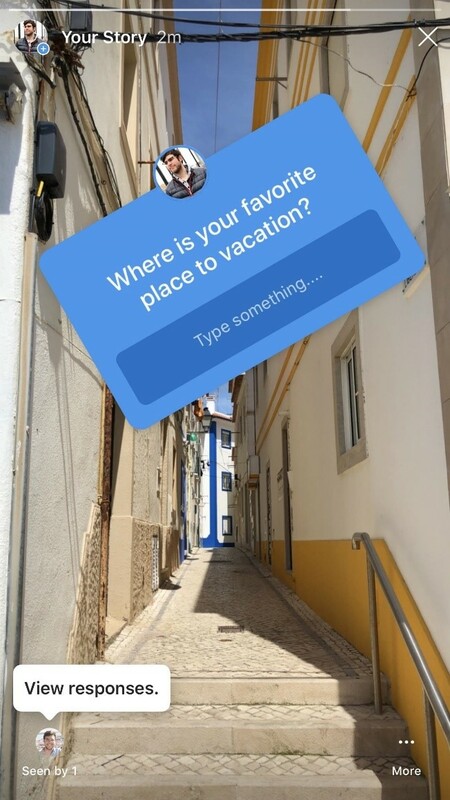 Now tap anywhere on the sticker to start typing your question. This would be the question that your followers will see and answer it. Note! You can change the color of the sticker by choosing one of the colors showing below it. 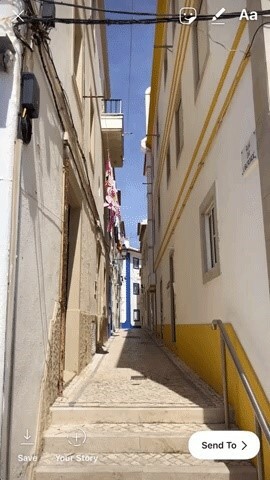 4- Tap did if you’re finished, and now you can reposition or resize the sticker however you want to. What does it look like for my followers? How to view the responses? You can share their responses anonymously on another story! You can share the responses you have got in a new story. 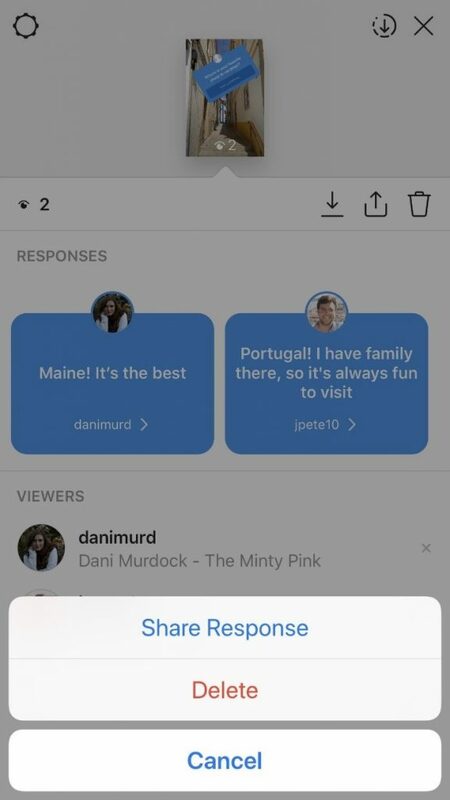 Instagram will create a new story with a response sticker for you. Note! You can’t edit the contents of the sticker or edit the response, also it won’t have the username of the sender, but it’s a good way to share the best responses to your other followers.